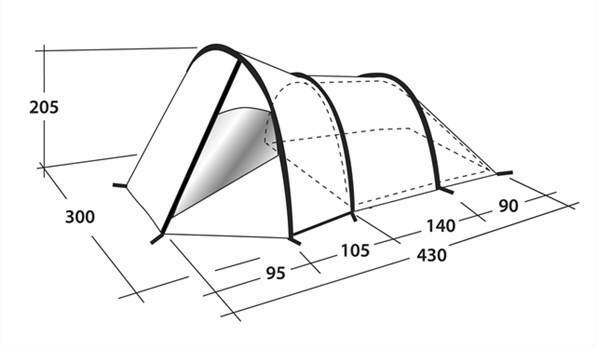 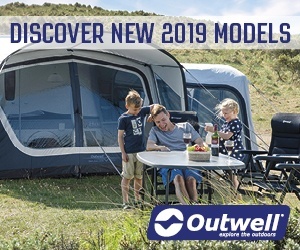 The Outwell Vigor is a well designed small tent that’s ideal for those quick family weekend camps.  If you just want to get away for a quick weekend camp, taking a big tent can be a bit of a hassle. 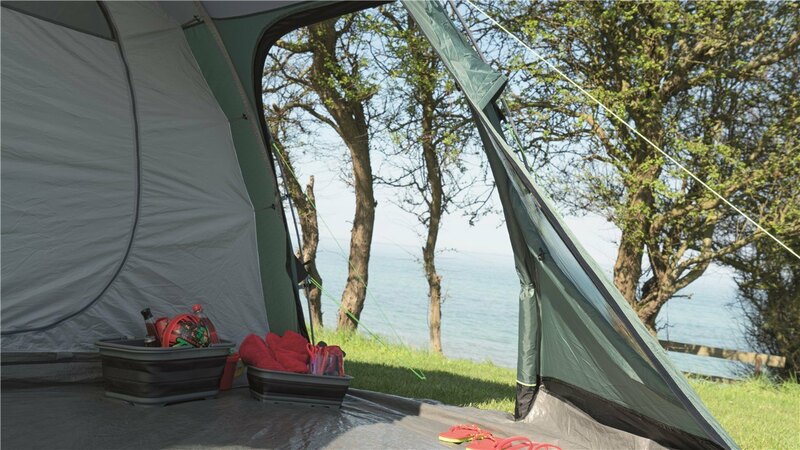 However, even a family of 5 can share a well designed smaller tent for a night or two. 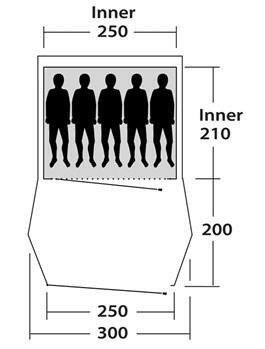 This is certainly the case with the Outwell Vigor, which comes in a 3, 4, and 5 person layout. The 5 person layout is our recommended choice for families, which is the version of the Outwell Vigor shown here. 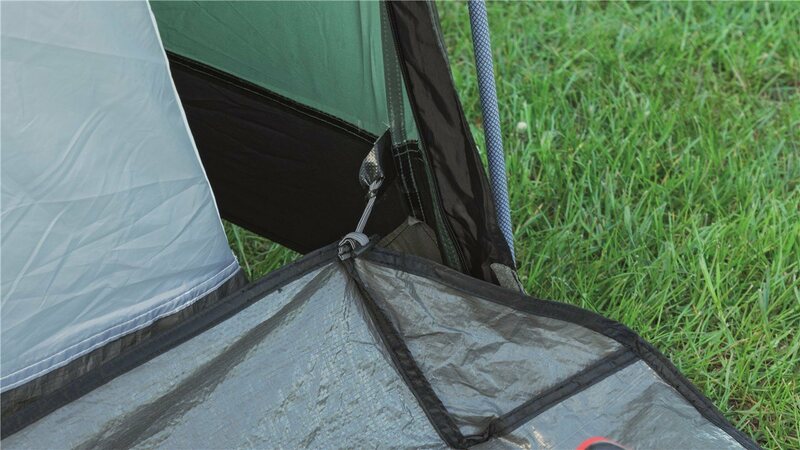 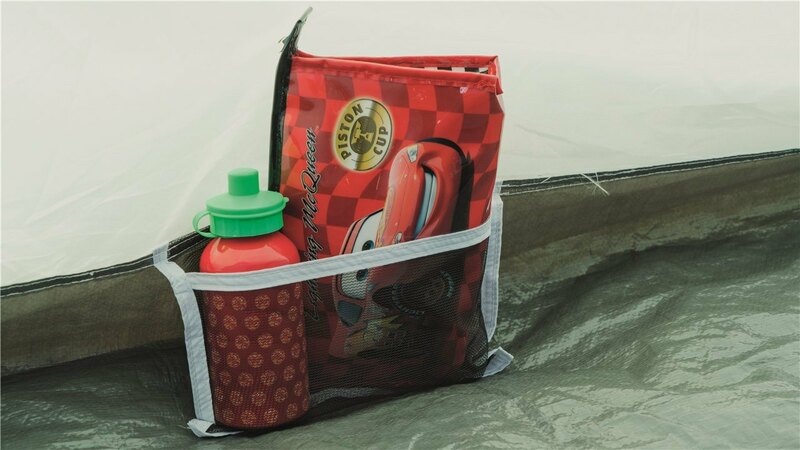 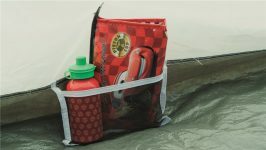 The packed tent only weights 9.8 kg with a pack size of 29x67cm, making it easy to transport and pitch. 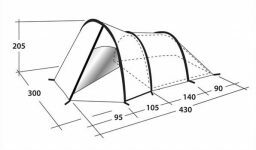 As you can tell from the photo, it’s an ‘interesting‘ shape, which is actually very practical. 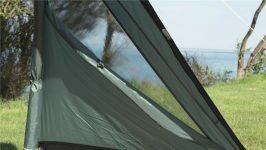 It gives you a much larger area for getting changed or moving about, but keeping the sleeping area small, which is all you need for a quick weekend camp. Another feature I really like with this tent is the canopy that comes with it, providing you with some extra protection, both over head and from the sides. 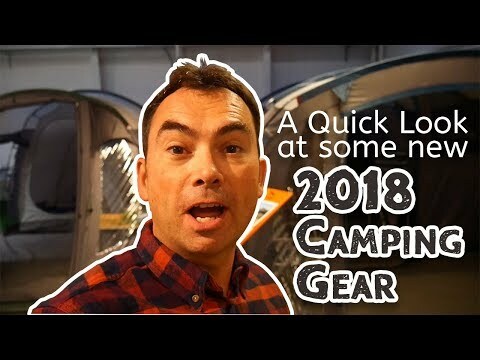 Here’s a quick video I made of this tent (jump to 1:00 to see the Outwell Vigor). 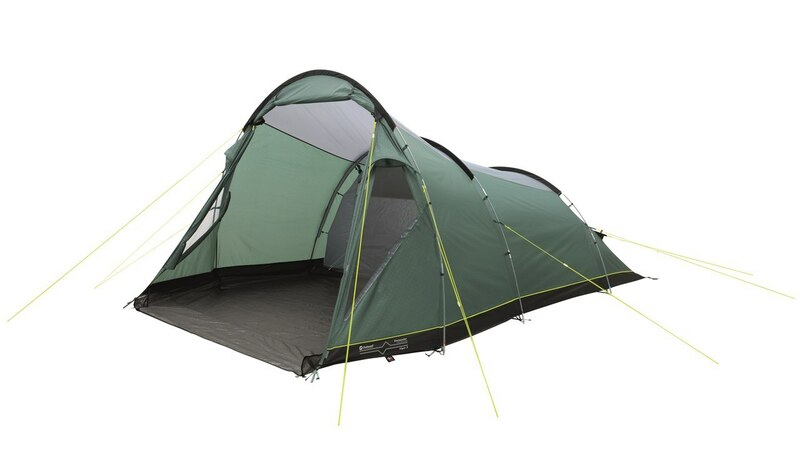 A great design, giving you the benefits of a smaller tent, with the practicalities of a larger tent. 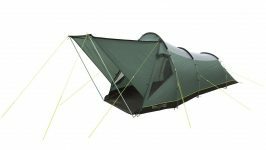 The canopy design is also a real bonus. I wouldn't want to spend more than a few nights with a family in this tent - but that's not what this is for. This tent is ideal for weekend camping.